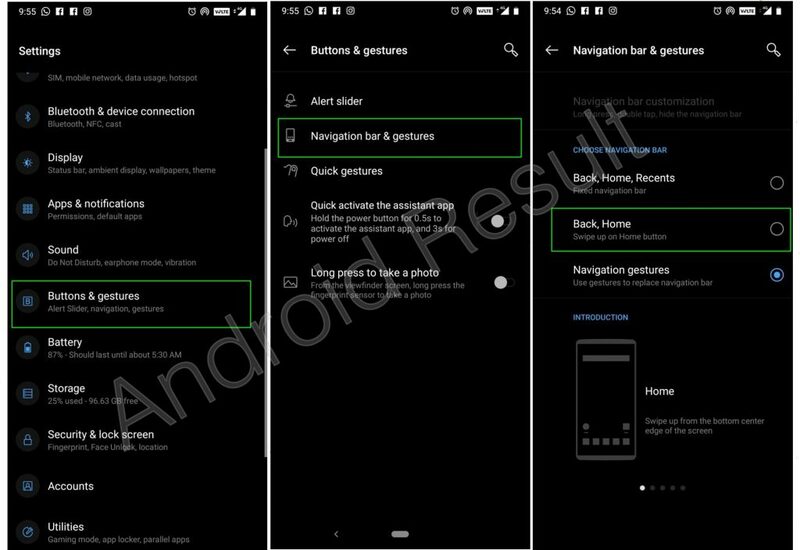 You will be able to Learn How to change OnePlus 6 navigation bar in Android 9 Pie. Today we are here with Detail guide on the new Navigation bar of Android 9 Pie. With the release of Android Pie, Google added plenty of new features and improvements for users. Android Pie is now smarter, has slightly changed look, a new screenshot tool, and an option to ditch the onscreen navigation buttons. With Android Pie users have the option to use gestures for common tasks like opening the app drawer, switching between apps, and closing apps. You can get home from any screen with a single tap on the new Home button. A long-press opens Google Assistant. Switch between two apps with little effort, place a finger on the Home button and quickly gesture to the right, lifting your finger as you do. 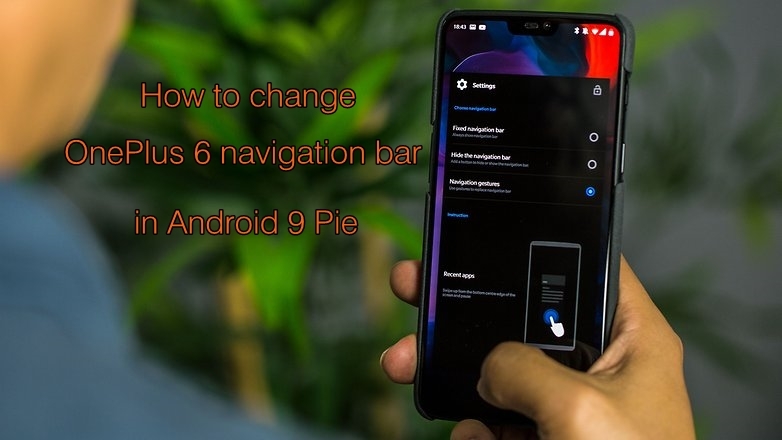 I hope to use to understand all about How to change OnePlus 6 navigation bar in Android 9 Pie. If you have any problem then ask in the comment box. We can solve your problem.